Hooray for the Beard of Power! Don’t cut it (ever), just trim it up a bit. 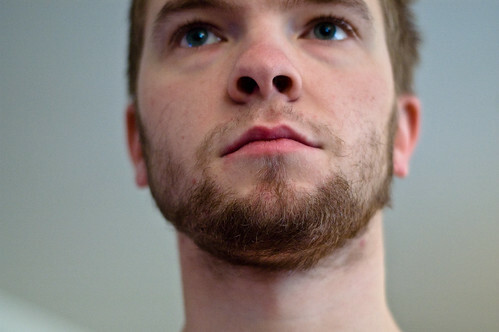 You might want to consider a chin-strap, however, as you seem to have problems connecting your beard to your mustache (a very common problem). Just keep two relatively thin strips running along your jaw-line to the chin, where you can expand it a bit. But you’re going to want to keep the rest of that trimmed up nicely, as even a little bit of shag will throw off the rest of it. Good luck! what is “Beard of Power”?